Getting ready for the weekend and what better way get in the mood than with a pile of new jams from Buscrates. If you're a regular you know this Pittsburg native has been a returning feature for us the last year and a half. His productions are most often on the funk/boogie side but for this release he goes all in. As far as we can tell they're all new tunes except for his slick cover of Valentine Brothers' Computer Boogie covered here earlier. 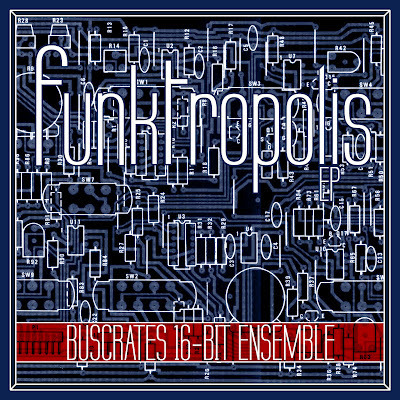 We don't know for sure but judging from the title and the Prince-70s-funk-jam sound on the EP, Funktropolis is an ode to the Minneapolis sound with a 16-bit Ensemble twist. Planning on spinning Dâm-Funk, Kleer or Roger Troutman this fine Friday? Add this EP to the blend and I guarantee it'll keep your head nodding. 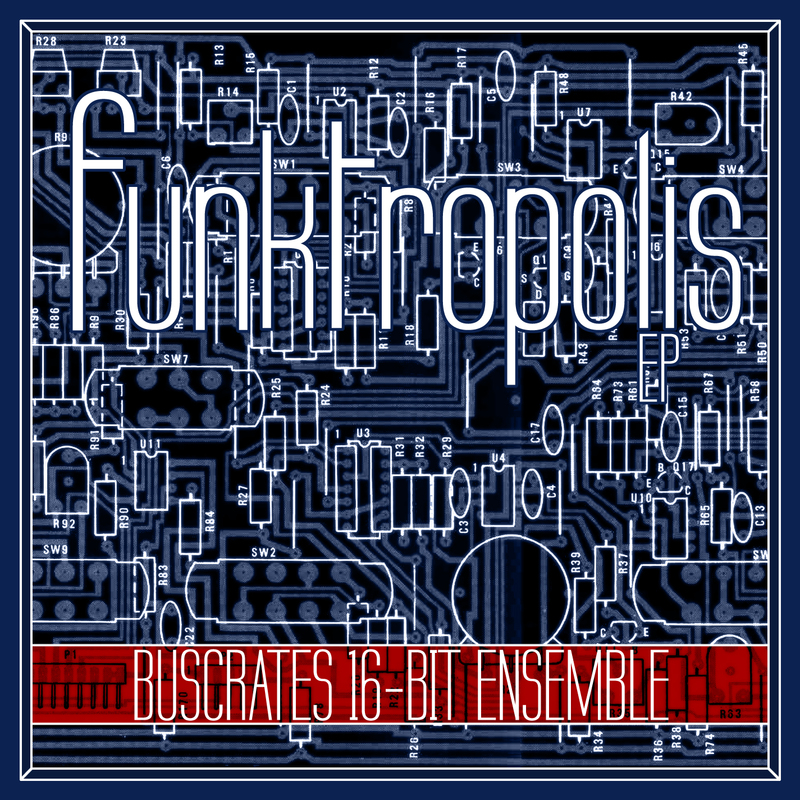 FunkTropolis by BusCrates 16-Bit Ensemble If you've missed out on our Buscrates special in our Beat Generation interview series, here's a second chance to grab the exclusive track Phoenix rising.